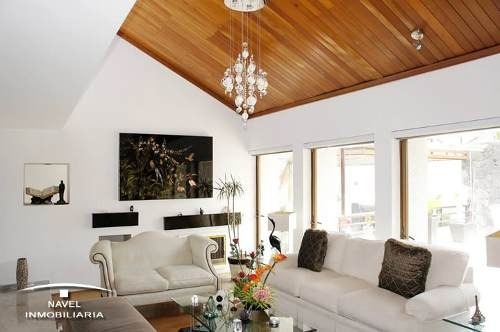 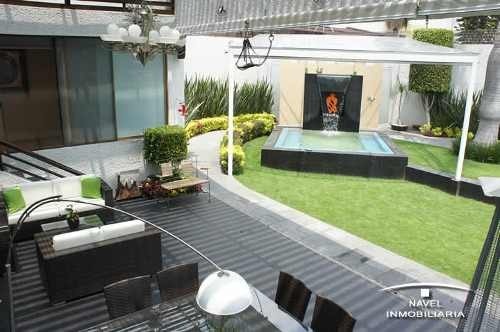 HERMOSA CASA EN FRACCIONAMIENTO CERRADO CON VIGILANCIA CON ESPECTACULAR JARDIN CON FUENTE CALEFACCIONADA QUE ES JACUZZI, ALBERCA, CASA DE MUÑECAS Y PORCHE CON SALA Y COMEDOR. 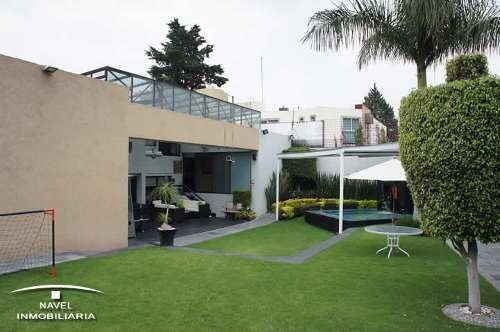 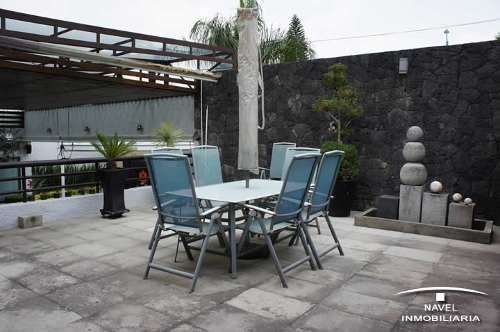 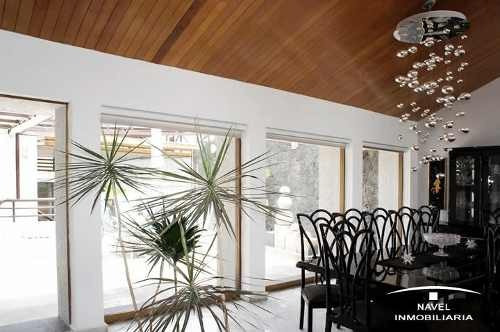 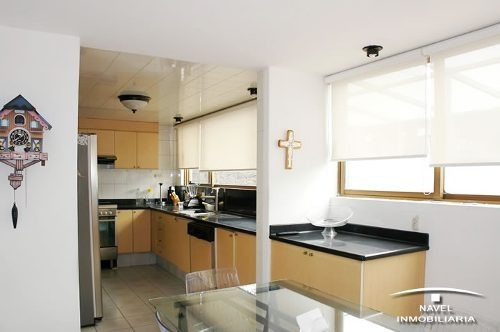 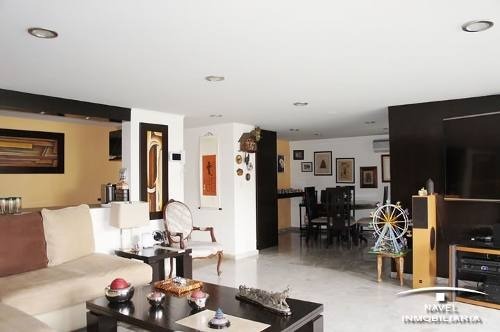 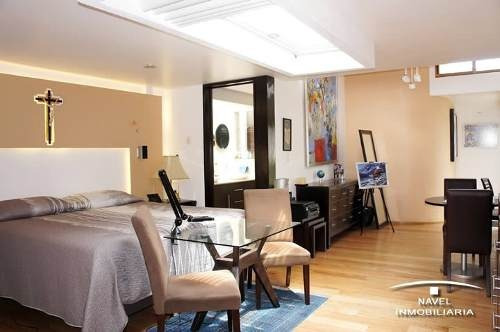 CUENTA CON 3 RECAMARAS TODAS CON BAÑO, LA PRINCIPAL CON COCINETA,VAPOR Y VESTIDOR, LAS OTRAS CON TAPANCO, SALA Y COMEDOR A DOBLE ALTURA CON SALIDA A UNA GRAN TERRAZA DE 60MTS., AMPLIA COCINA CON DESAYUNADOR, GRAN DESPACHO, VESTIDORES Y REGADERAS PARA EL JACUZZI-ALBERCA, SALON DE JUEGOS CON TV., MESAS DE JUEGO, COCINETA Y BAÑOS. 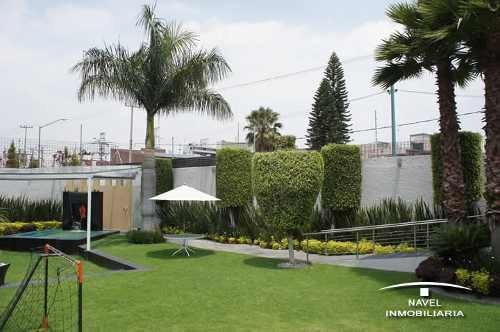 AMPLIAS Y GENEROSAS AREAS DE SERVICIO, ESTACIONAMIENTO PARA 5 AUTOS.